Meme Marketing is at its peak as social media managers are finally getting an amazing response from this approach. Apple’s iPhone is currently seeing a downfall in some of the major markers like India but other products are still helping the tech giant to stay among the top in the International market. If you follow the tech world, you would be aware of how Apple’s AirPods were trolled when the company announced about them in 2016. They were pretty much universally mocked but now the same criticism is helping them to get high sales in this competitive age. 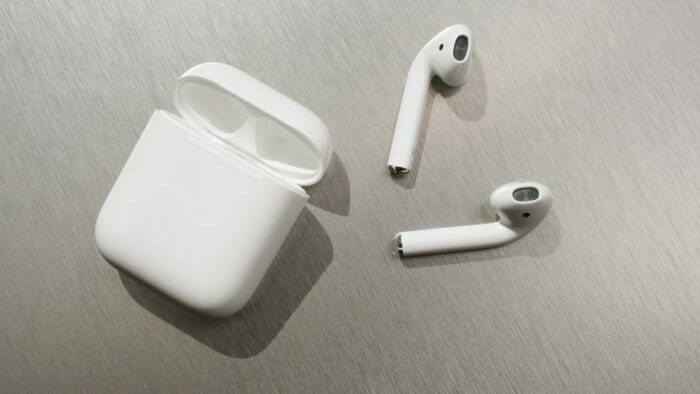 Such trolls and memes helped in growing the popularity of AirPods in the past couple of years and established themselves as a status-giving product. 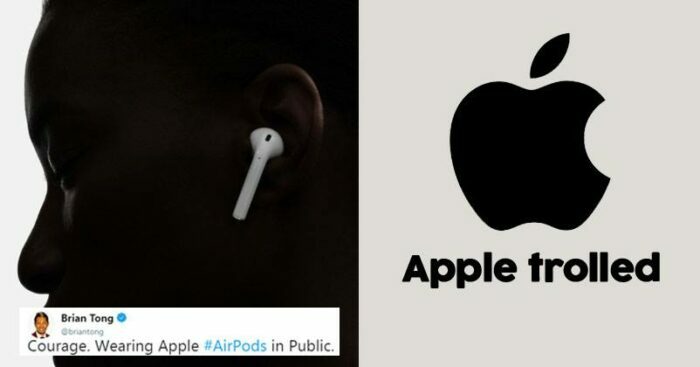 Since then, there have been multiple memes centered around AirPods and the popularity of these memes picked up the momentum in December 2018. These memes were everywhere on the Internet. And people basically became addicted to them, even if they didn’t own them. And now, AirPods have been selling out everywhere. The increase in demand has led to some people accidentally buying fake AirPods. All we can say is- Never underestimate the value of Memes and social media.